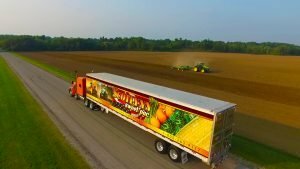 Scotlynn is a premier transportation and logistics provider, specializing in hauling time sensitive refrigerated produce, with the use of state-of-the-art equipment. With an initial focus on hauling fresh produce, we understand the importance of communication and the service level required for perishable shipments. We pride ourselves on the integrity and reliability of our Account Managers, Dispatchers, Drivers, and Outside Carriers. In an industry that often has a reputation for lack of integrity, Scotlynn truly stands out from the competition with our proactive, honest communication, and commitment to superior service. With expansion into the United States Scotlynn has become one of the fastest growing asset-based logistics companies in North America. Since unparalleled service and on time delivery are what we do best, refrigerated freight has remained our focus. However, we also apply the same high standards to dependable logistics on all of our offerings, including Dedicated Regional Delivery, Dry Van, Flat Bed, LTL, and Intermodal. We attribute our growth and success to our professional drivers – who set the bar for professionalism and reliability, and our team of logistics managers that will work until every shipment is taken care of properly. Just ask any of our customers or shippers and they will tell you, Scotlynn utilizes the best equipment in the industry. From late model premium tractors to two way communication refrigerated trailers, our equipment is second to none. We place high importance on both cleanliness and maintenance, so you know your freight will always be loaded and shipped without issue. An international network of repair and maintenance facilities and providers, along with an in-house Peterbilt Parts Depot, helps ensure maximum uptime and reduce delays when repairs are required. The entire Scotlynn culture is embedded with the sense that safety is a priority. We work with a commitment to safety which will contribute to the improved efficiencies of our operations and ensure future success and continued prosperity of our company, employees, customers and communities. We are committed to utilizing our best practices, proven processes, technology and ongoing research and analysis to enhance and improve our safety programs. Being an asset based logistics company means that we have access to our own Scotlynn equipment as well as the ability to work with established partner carriers. Our dedication to on time delivery and unparalleled service is shared by our drivers and carriers. Whether we are handling your shipment with Scotlynn equipment or a partner carrier, you can be assured you will be happy with the experience. We are available 24/7/365 and take a very proactive approach to handling a client’s shipment. You will always have a single point of contact that can be reached any day and at any time. Scotlynn only works with the best and most reliable carriers in the business to help offer a variety of solutions to our customers. We treat them with the utmost respect and dedicate all of our resources to ensure they feel like a part of our team. We work with over 20,000 different outside trucking companies to help move freight across all of North America. 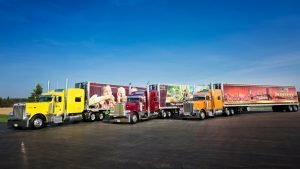 Scotlynn USA Division was founded in March of 2010 in Fort Myers, Florida, as the trucking and brokerage company dedicated to hauling perishable products. 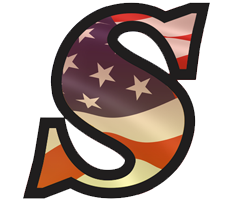 Wanting to compliment the Canadian operations of Scotlynn Commodities, Scotlynn USA Division was formed with only a few team members. What started as a small operation has rapidly become one of the fastest growing logistics providers, with a focus on service that is unparalleled. In 2013, we started a government services division. We saw the need to work with those who have served the country and saw the opportunity to work with the government to manage their transportation needs. Our effort to work with veterans has included hiring them in office and driving positions but also establishing programs to make it easier for veterans to get access to trucks and government shipments. 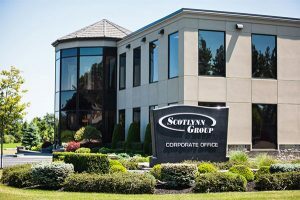 In March 2014, Scotlynn USA expanded their US footprint and opened an office on the north side of Indianapolis, Indiana. This 4,800 square foot state of the art facility is in an ideal location for Indiana’s elite businessmen and businesswomen. The new office mimics the corporate culture that has made Scotlynn so successful, while giving the employees the benefit of living in one of America’s greatest mid-west cities. March of 2016 brought us to Tampa to fill a 5,200 sq ft. space ready to bring in more elite business men and women in the great Sunshine state of Florida. 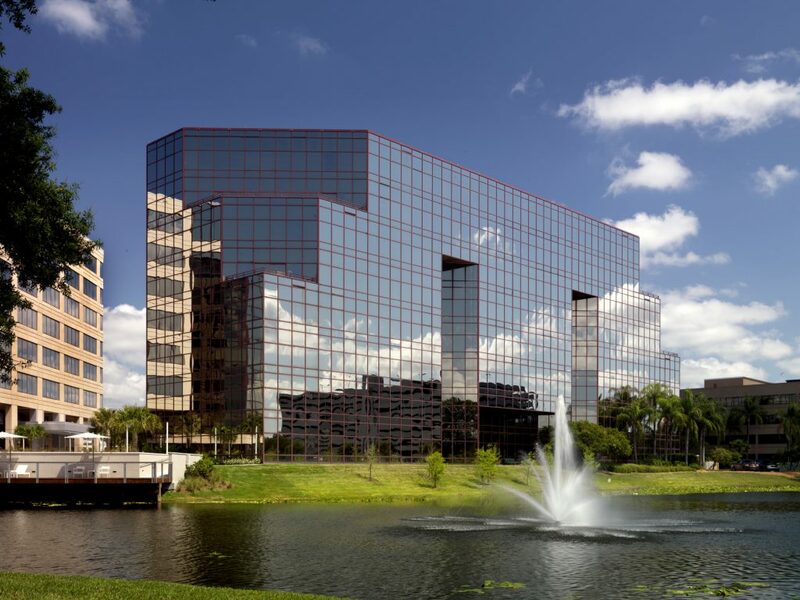 Our office in Tampa boasts a gym and on-site food amenities as well being just a short walk to Raymond James Stadium and George M. Steinbrenner Field. Our first location in Fort Myers was quickly overgrown by our expanding team. We made the decision to open our fourth office, just a few miles away from our headquarters, giving us another 10,000 sq ft to fill. Every office location is picked with the idea of our company culture in mind. We work hard to keep service for our customers as a priority while encouraging a strong dynamic family culture within our team. 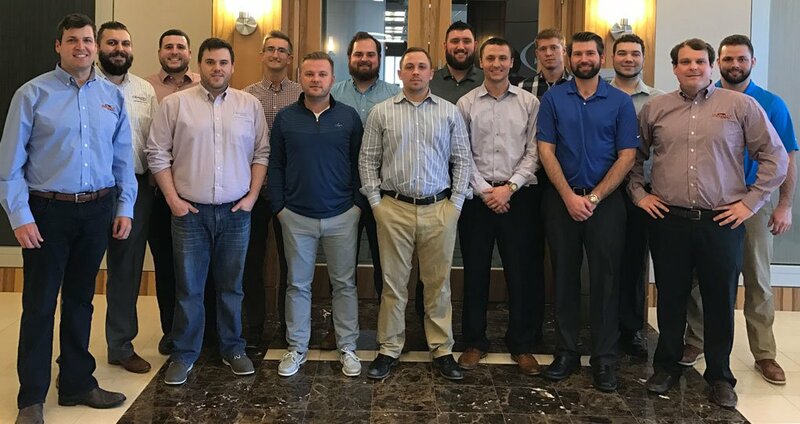 Our Indiana office has outgrown the original 4,800 square footed facility we established in 2014. We are looking forward to moving to a much larger office space in November 2018. 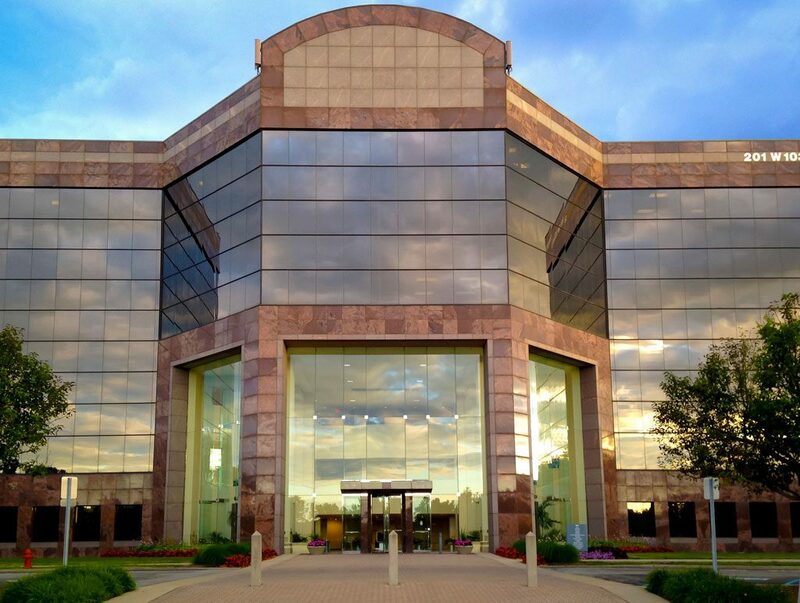 The new Indianapolis office is more than double in size at 15,000 sq ft. perfect for our growing team.